In this post I explain in detail how to make a silicone rubber soap mold from a plastic soap mold. Why to make a silicone rubber soap mold from your plastic soap mold? Because some soaps that are made of mainly unsaturated oils are very difficult to unmold from some of the best ornaments plastic soap molds (just as those sold by Milky Way Molds). 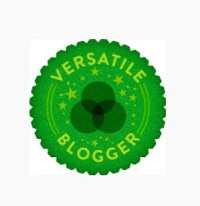 This is because soaps with high proportion of unsaturated oils take longer to harden. They need air to evaporate water. When using plastic mold, the problem is that it is air proof. Therefore at the bottom no water evaporation => hardening is very slow! Normally, for unmolding soap from a plastic mold, you can use the good old technique of putting it in the freezer. For 10-15 minutes, then you take it out, let warm a bit, turn upside down and with a little bit of squeezing and pushing it pops out relatively ok. It does not work well for some plastic molds (e.g. 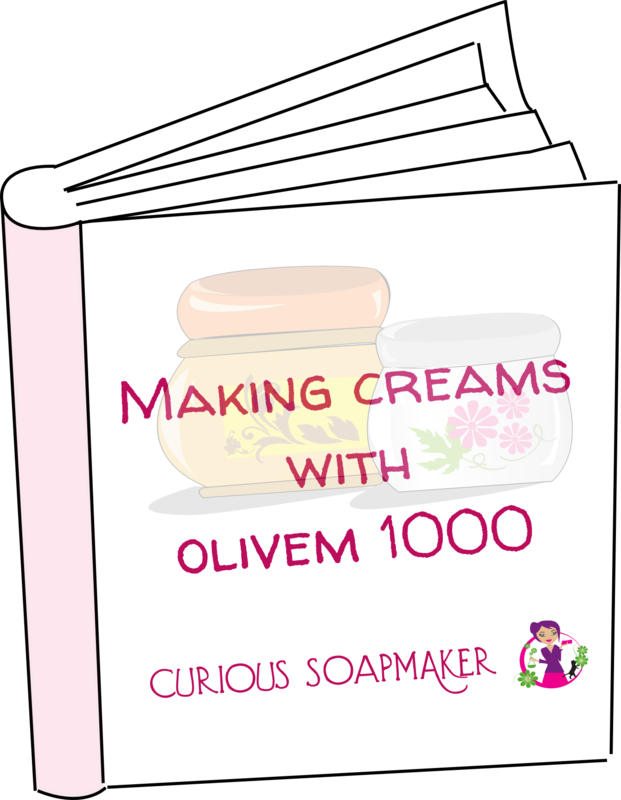 Milky Way Molds) and high in unsaturated oils soap recipes. Naturally, the silicone version of the mold is a much better option, but is often not available. So was the case with my Milky Way Molds Honeycomb Tray Soap Mold . So I have made one on my own and here is how I did it! How to make a silicone rubber soap mold from your plastic mold. It can be found pretty much in all the hobby shops (I found it at least in Chicago), or ordered from Amazon. 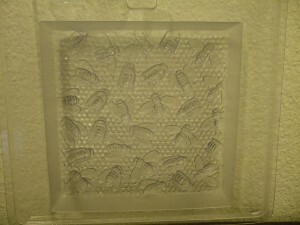 It is not very expensive – I did use only 3/4 of the 2.8 Lbs set ( $25.47) for the mold here. BEWARE! – When choosing your compound to create a mold, you have to choose one that creates a long-lasting mold. There are some mold and cast sets that are just one use only, where the mold get shrunk after 1 hour, as the main focus is to create the cast , not the mold itself. Prepare your original plastic mold that you want to turn into a rubber version. In my case this is the Milky Way Honeycomb Tray Soap Mold . Estimate the size of your mold. That will determine the amount of casting powder and silicone compound you will need. 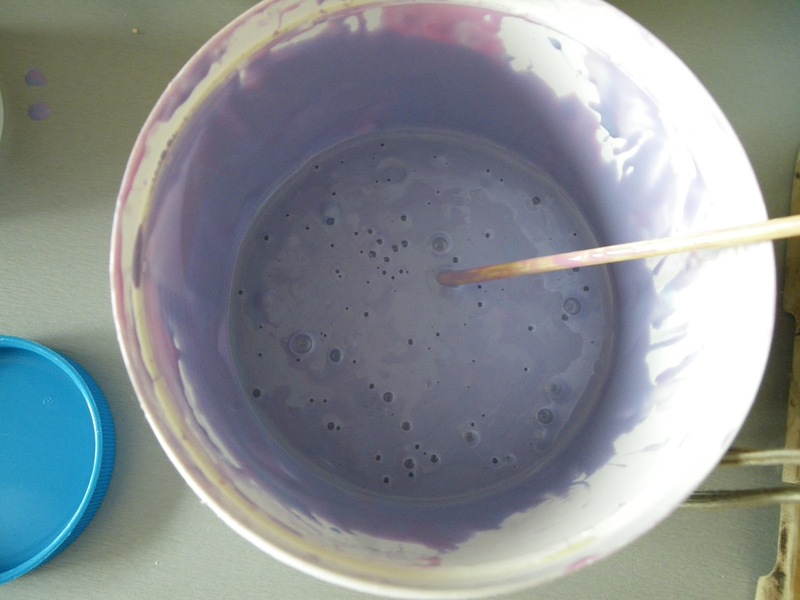 Just follow the instructions to prepare your casting powder (usually mixed with water) and pour into the plastic mold. Let harden (can take 30 minutes, or more, according to your choice). On the left already a negative of my mold. I needed 1kg (2.2 pound) of powder to cast my 500 ml (16.9 oz) mold. Beware – you might need a mold release spray, it seems to work well… but I did not use it. Now as on the image, build around your mold a small frame. My frame was wooden – I used a black plastic tape to cover inner side of the frame to protect the wood from the silicone I will pour in the next step. The frame should not disassemble under the pressure of the silicone rubber compound when you pour it in. I clued the parts with small clues. In this thread on a forum (no login needed), a lego is recommended to build a frame – how clever! Important is that there is at least 1 inch (2.5 cm) space between the top of the negative and the wooden frame. This will ensure the bottom of the mold firm enough so that your mold won’t ply and the ornaments stay preserved. 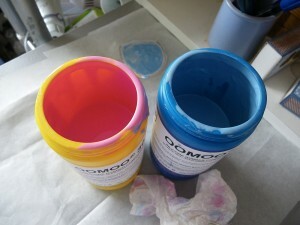 Select your silicon rubber compound – mine was Smooth-On Oomoo 30 Silicone – 2.8 lbs (click for the Amazon offer). It can be found pretty much in all the hobby shops, it is pretty easy to use, not expensive, I did use only 3/4 of the 2.8 Lbs set ( $25.47). OOMOO30 is a set of two compounds that have to be mixed together in order to create the final compound that will be poured over your negative.The reaction between the two compounds is polymerization. Once mixed together (1:1 by VOLUME – NOT weight! ), you have 30 minutes to work. Which is definitely quite nice time to play around. Pour slowly your mix in your frame and aait 6 hours for your silicone rubber mold to harden.According to the recommendations, it should be done to one of the corners of your mold – this is to avoid bubbles in the final. 6 hours is the time it takes the polymerization to finish. Check the OOMOO30 tutorial on youtube ! Finally, after 6 hours, I turned the mold upside down and cut the silicone rubber leaks on the top of the new silicone rubber soap mold, so that I can remove comfortably the negative. Finally, I very gently pushed the negative out of the mold. You might want to read this thread on a forum (no login needed) for some good tricks on how to cast and mold with OOMOO30. And this is my silicone rubber soap mold – nice! And I already tried it and it works like a dream! PS: Do you like my tutorial? Did you try something similar with the same or other compounds? I would love to hear from you, just leave me a comment below! This entry was posted by evik on November 8, 2012 at 16:23, and is filed under soap molds. Follow any responses to this post through RSS 2.0.You can leave a response or trackback from your own site. Great article, Evik. I knew this was possible, but had no idea how it was done. I’ll file this under ‘future projects’! Thank you, Situ! It is really fun. Let me now then, how did you succeed 🙂 Good luck! 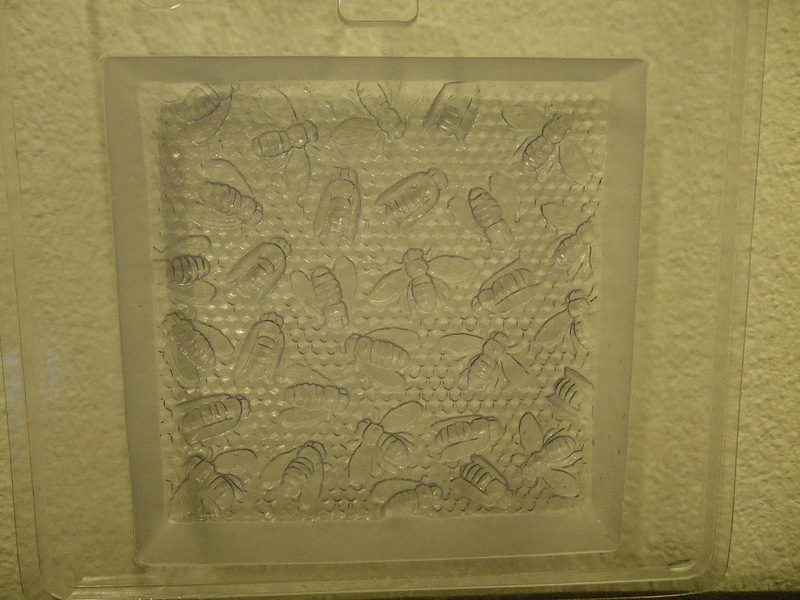 Could you make a mold of a glass soap dish? I strongly believe you can, although I did not try. The success lies in your casting compound – if it is able to be released easily from a glass container. I think it should be possible, although you might need (maybe not) a mold release spray. I love this! I was thinking about how to do it just the other day. Thank you for posting this tutorial. 🙂 I bought some mold making silicone and I’m dying to try this! This is exactly what I need. I have some plastic molds with leaf shapes and I would like to make some silicone ones to make the soapmaking faster. Thank you for sharing this! It was exactly what I needed. I didn’t believe I would find a so straight way to do this! Do you believe that could be possible to make a silicone mold from another silicone mold ? Hi Nina, of course, from any mold – simply create the negative of your silicone mold from the casting powder and continue the same way! It is corect what You say in this tutorial.I made that ussually with ather molds.But is good to know that athers make same like you,that means you made it right.Thank you for sharing and congratulation. How deep do you pour the casting material? Do you fill the plastic soap mold to the top? Hi Cassandra, I hope I understand your question, if not, sorry for the confusion. The bottom of the rubber mould must be 0.5 cm thick according to the instructions of the OOMOO, so that it does not get pierced easily and I find it correct. This is so inspirational and opens up my mind to many ideas and cost effective possibilities. Thank you so much for this project. Hi Mary, happy to be inspiration! Thanks for the great post. I would like to make silicone mold stamps for my bar soap. can this procedure be used and the mold be used more than once?